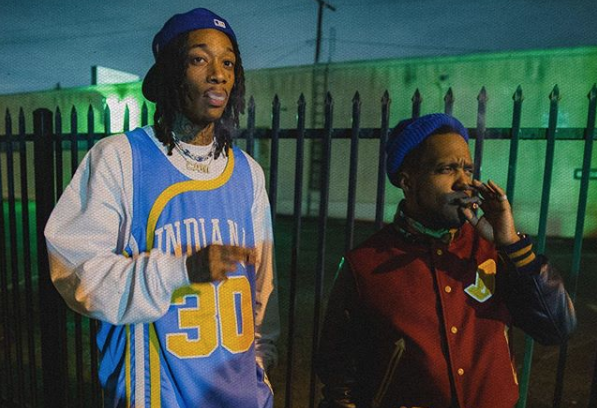 Ten years following the release of their How Fly mixtape, Curren$y & Wiz Khalifa are back at it. Tonight the ultimate stoner duo is back with the release of their long-awaited 2009 collaborative album that fans have been waiting on for the better half of the past five years. Listen to the 14-track project in its entirety below.